Hiking Washington State trails is a great way to enjoy wildflowers, wildlife and the beautiful views our state has to offer. 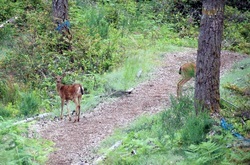 There are some wildlife viewing ethics, especially when it comes to encountering animals with a reputation for being occasionally hostile. 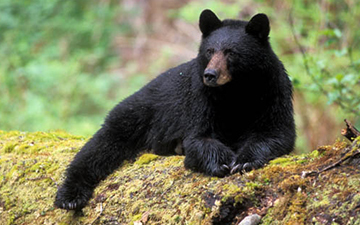 In our neck of the woods, these animals include the black bear and the cougar. 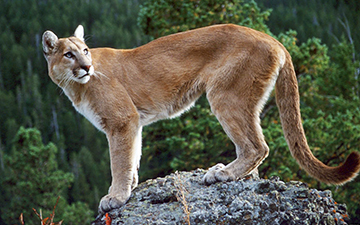 Here is a bear and cougar encounter tip sheet on what you should do if you encounter either while enjoying the outdoors. We hope community members like you will remain aware and vigilant and report any suspicious activity or vehicles you may see when driving by or enjoying any of the park properties. In these cases, please call 9-1-1 before reaching out to Key Pen Parks (253-884-9240). Anyone with information about this crime, please call the Pierce County Sheriff Department’s non-emergency line at 253-798-4721, #1. You may also call this number when reporting any incidents which are no longer in progress. And as we often say, increased park usage by the good citizens of Key Peninsula plays a very key role in deterring unwanted activity in our parks and keeping them safe for our families and neighbors. The more good people there are in our parks, the more secure they will be! All facilities are regularly inspected by Key Pen Parks staff. If you see any problems or have any concerns regarding the safety of any facility or structure, please contact the Key Pen Parks office. 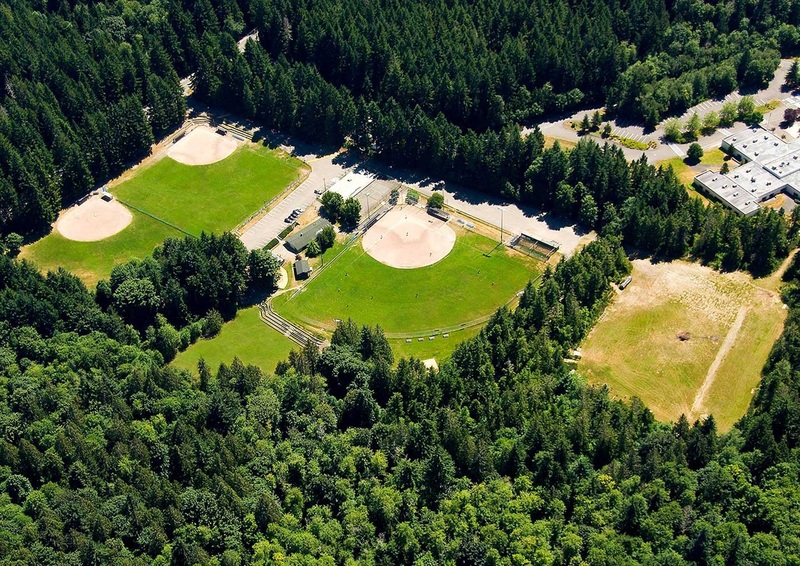 Key Pen Parks, Kitsap County Parks & Recreation Department and PenMet Parks partner to provide public access to Horseshoe Lake County Park seven days a week during the late-spring and summer season. 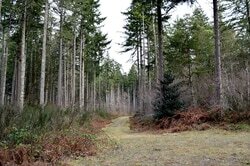 The popular 39-acre Horseshoe Lake County Park sits right on the county line between Pierce County and Kitsap County, about four miles from the Purdy bridge, 15931 Sidney Road SW, Port Orchard, WA 98367. Subscribe for electronic notifications. After you create a profile, you can choose which type of notifications you would like to receive. We'd like to remind you to make sure to take all your valuables with you when leaving your car ... or leave your valuables at home. Do not leave them in your car, locked or not.